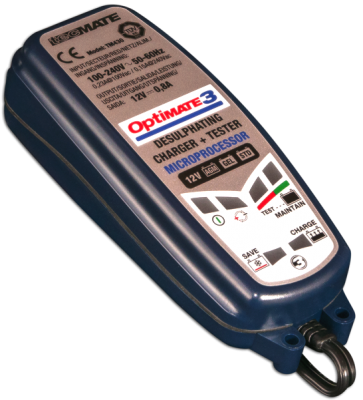 The Optimate 3, 7 stage charger is suitable for all types of 12V lead-acid batteries used in gliders. The charger includes a low voltage save feature and will save neglected and sulphated batteries. The smart charging feature will test and recover old and very flat batteries returning them to good health. 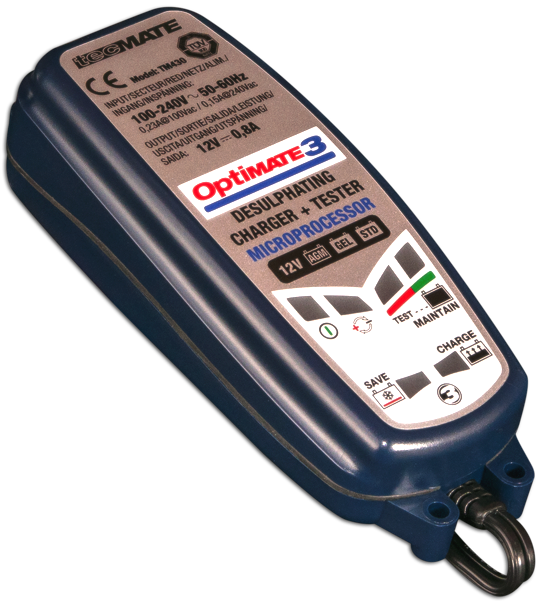 The charger is a “connect and forget” system which will maintain and continually test your batteries. Ideal for leaving connected for long periods of time between flights.